Here SWCTN Project Director Jon Dovey takes a look at Immersion and what this means for the network and the South West. Immersion is a slippery process. Right now its one of those creative ideas that means different things to everyone. And that’s just great, because it’s a space full of possibility. I can see two strands at work. One is about a complete whole-body experience of being surrounded by content in, for instance, immersive theatre, art installations, and dance floors; the other where these kinds of wraparound sensory experience are industrially re-constituted through various forms of technology – notably virtual reality, but also augmented and mixed realities. The basic design principle for our immersion theme has been that the industrial and creative development of the newly emergent platforms might be driven by talent with expertise in existing forms of immersion. We wanted to know how storytellers, theatre, film makers and artists might work with technologists to keep the field of immersion open and fresh; not stuck forever into a sweaty box attached to the front of your head. From the vantage point of XR – extended reality, encompassing AR, VR, and MR – we can see that we have long histories of wanting to be immersed in storyworlds. 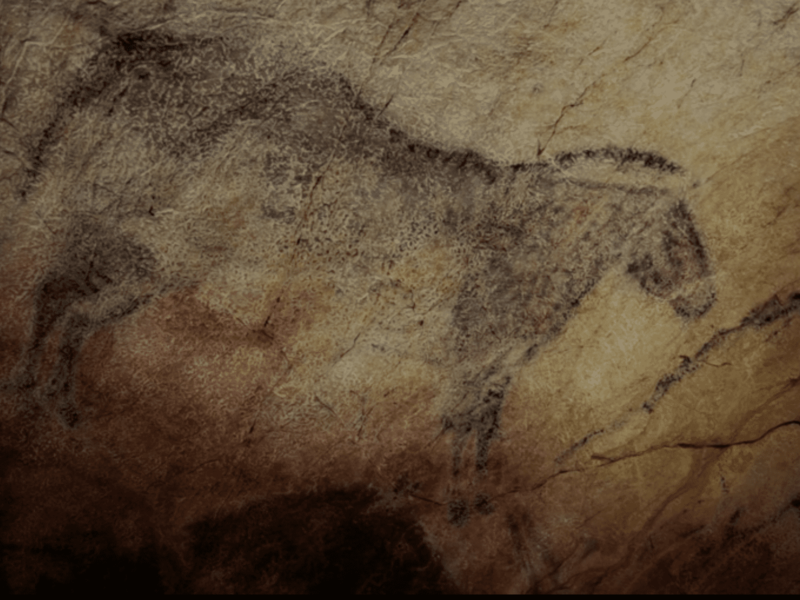 Recent discoveries in sonic archaeology argue that prehistoric sites of cave art were also chosen for their resonant qualities, suggesting that the encounter with the bisons, deer and horses so artfully painted 15,000 years ago was accompanied by music, and, of course, illuminated by flaming torches, in a very confined space, deep in the earth. This scenario suggests that the desire to be enveloped, immersed, and surrounded by your cultural artefacts– in some senses, overwhelmed – runs deep in the human psyche and finds its expression in many different kinds of human ritual. Ever since the ‘Happenings’ of the ‘60s, and then right through the history of rock and then dance music, the most enduring, and popular, and productive form of immersive cultural experience has been the dance floor. 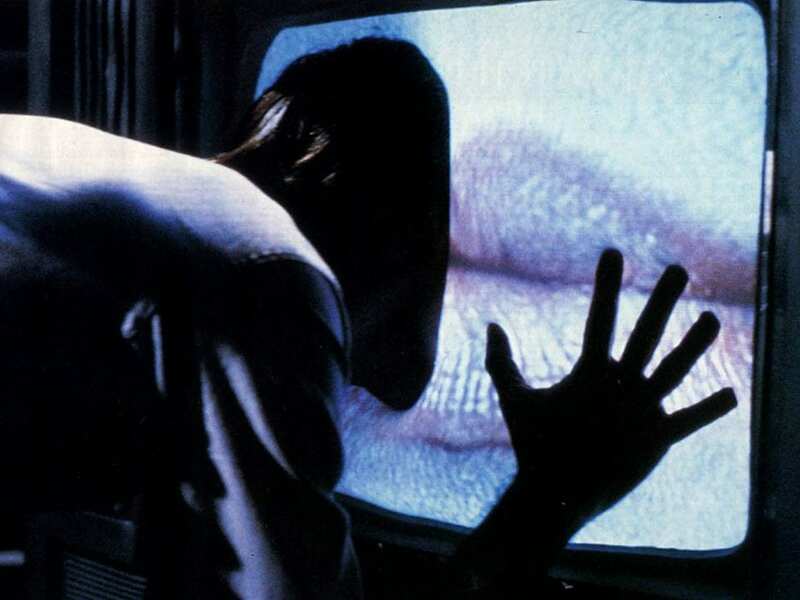 This continuing practice of ritualised immersion in specially adapted environments has, of late, been accompanied by the development of cultural forms based on a hunger for experience, not screen-based interaction. 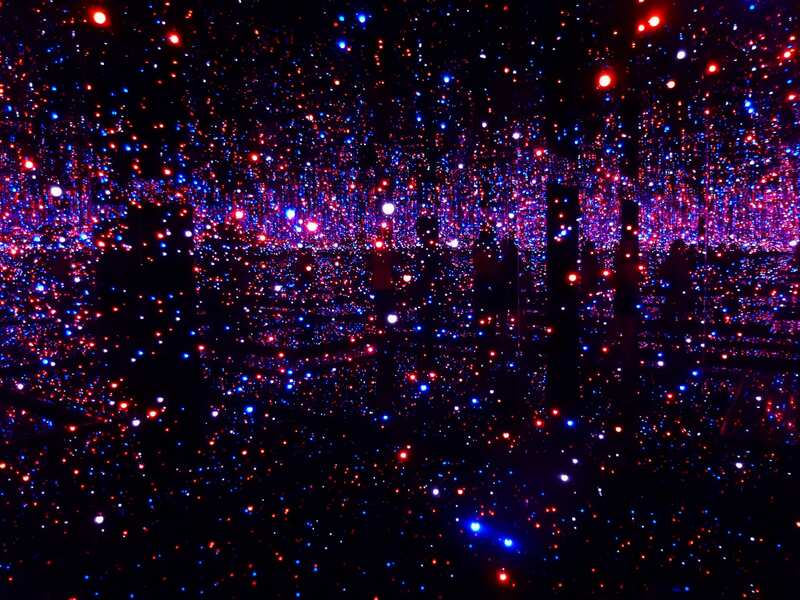 So we see the growing popularity of large-scale art installations, like Kasuma’s Infinity Rooms. We’ve also seen the rise of so-called ‘immersive theatre’ in the UK, particularly with the success of companies like Punchdrunk and Secret Cinema breaking out of the proscenium arch and the projected screen, to make the audience the centre of the mise-en-scène. This apparent hunger for 360 degree cultural experience is concurrent with the increased screen-based mediation of ‘everyday mixed realities’. Many of us are already always ‘somewhere else’ through our informational and social screen interactions. All these current interests in XR technologies seem to take this long-standing interest in the experiential and immersive ambient art forms, and to industrialise them in new ways. So our immersion research fellowship deliberately set out to see how these histories and forms could be newly mobilised in the production of immersive experience; we wanted to see what would happened if creative and artists from lots of different traditions gathered in the place called ‘immersive’ to see what they came up with. Storytellers, theatremakers, game makers, a dancer, and even a granite sculptor came together to produce new ideas for works that could take immersive forms. We already know how to be immersive. We need the full range of creative disciplines to be engaging with the field to make the South West an engine for original new immersive products and experiences.